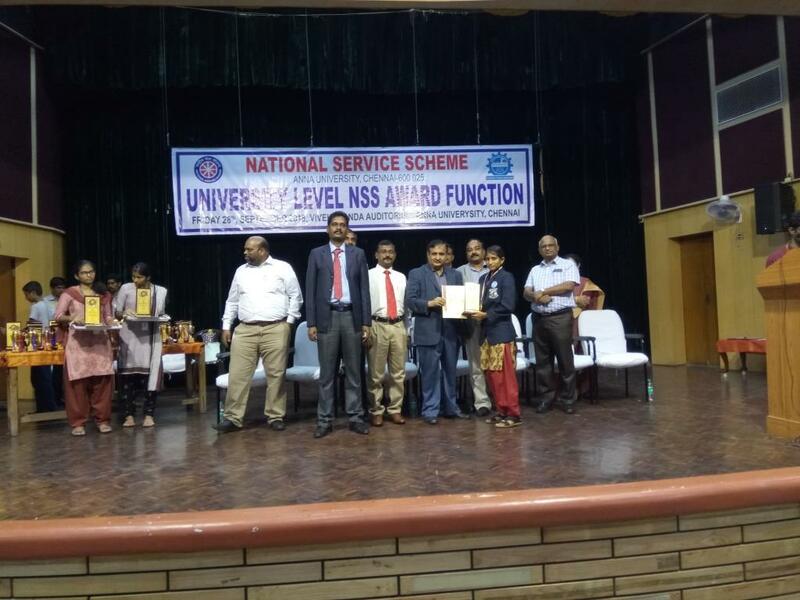 Final year Fashion Technology student Ms. S.Sonia Received best NSS volunteer award from Anna University on 28.09.2018. This award is issued in the University level NSS Award function at Anna University, Chennai. This entry was posted in Sona College, Sona FT News, Sona NSS News on September 28, 2018 by Sona FT Department.